Home » Sermons » Galatians 5 : 1 to 12 – What do you value? Mark Ventham preaching from Galatians 5 v1-12. 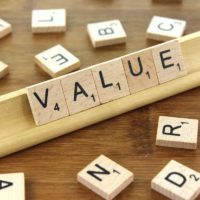 What do you value? Is it only Jesus?